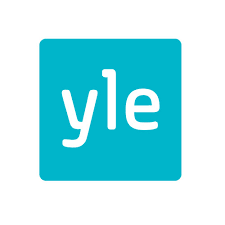 Finnish Broadcasting Company, "Yle", invites You to take part in a tender competition for CDN services, concerning all Yle's needs for content delivery in Internet, for example Yle Areena streaming. 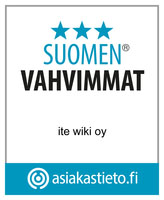 Yle Areena, launched in June 2007, is the largest TV and Radio online (“catch up tv”) portal in Finland. 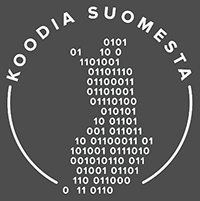 The majority of Yle’s TV and radio programs are available in Areena as on demand media after they have been presented in television or in radio. The content is regularly refreshed. Areena includes also live streaming of Yle’s TV and radio channels. The competitive bidding at hand is targeting to a framework agreement arrangement, that will fulfill the current CDN services needs for Yle Areena, as well Yle aims to put a multi CDN solution into operation during forthcoming years for Yle's content delivery.